two 10 mins from this morning! 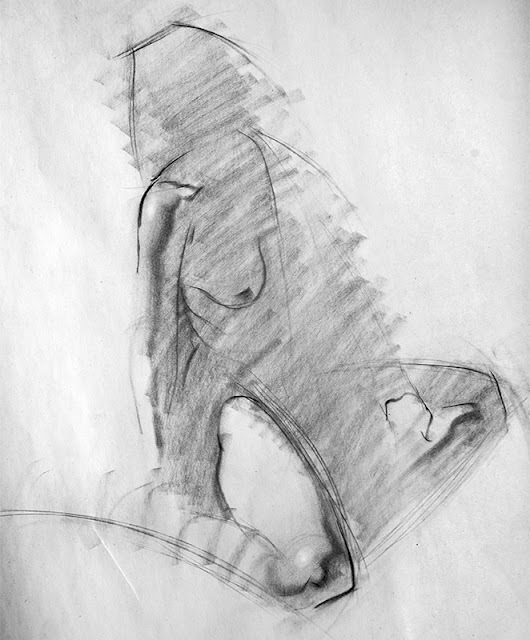 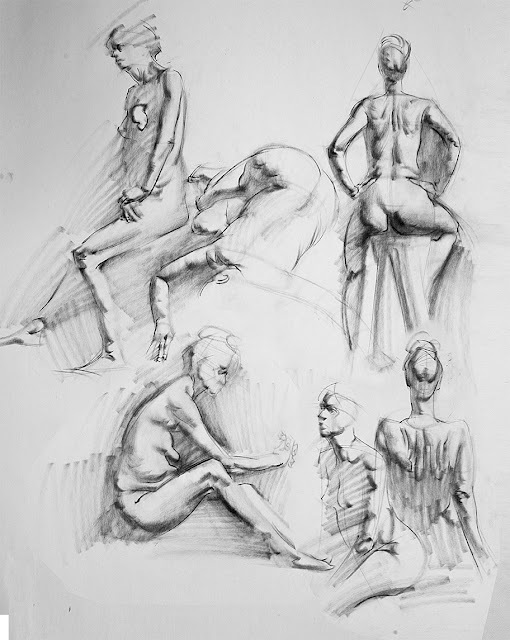 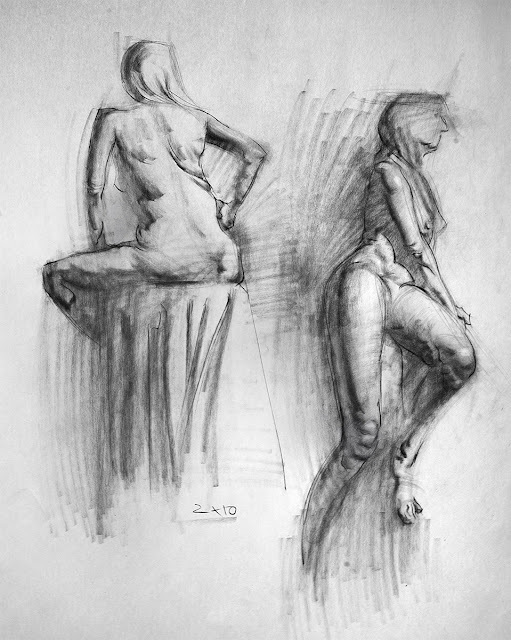 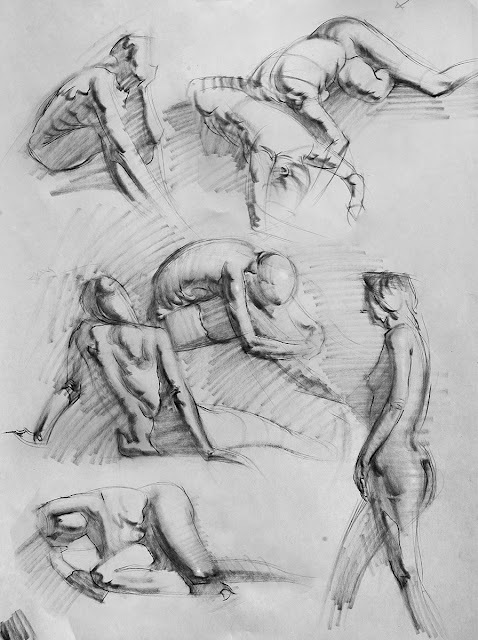 Life drawing from this morning. Felt really rusty.